Highland Park has introduced a new peated single malt available exclusively through online retailer Amazon UK. Highland Park Viking Tribe is a permanent new addition to the extensive Orkney distillery’s range, sitting alongside Highland Park 12 Year Old and Dragon Legend as the brand’s entry-level expressions. Matured in refill casks and bottled at 46% abv without an age statement, Viking Tribe is described as having notes of ‘vanilla, citrus and pepper with a peaty edge’. The bottle label features a symbol inspired by the Urnes knotwork, which symbolise togetherness, found on the Stavkirke churches in Norway. 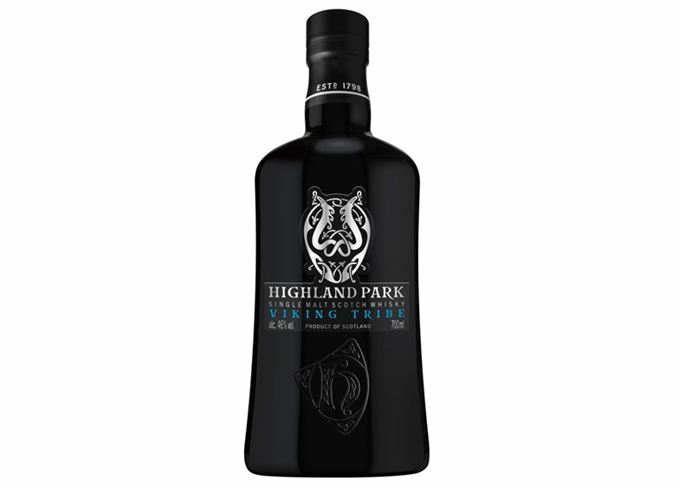 Highland Park Viking Tribe is now available online for £43 for a 70cl bottle. Its introduction to the distillery’s range follows last year’s complete brand overhaul, which saw the introduction of several new expressions. Last month Amazon partnered with Bowmore to offer an exclusive 19-year-old whisky, the Islay distillery’s first expression matured solely in French oak barriques.